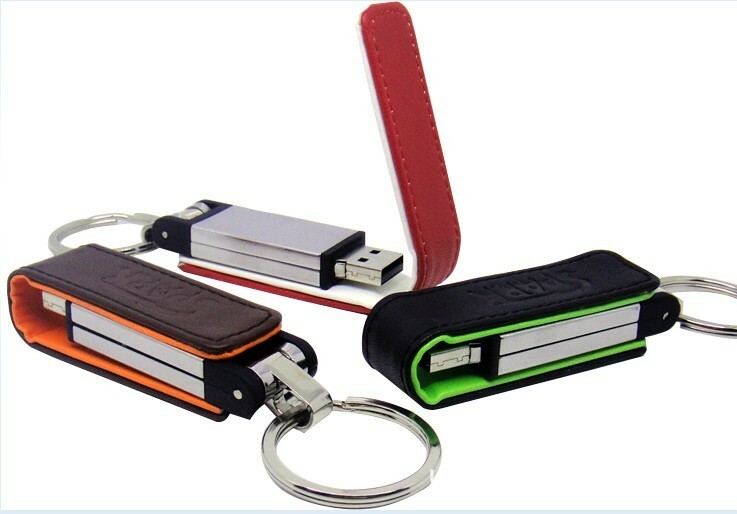 Stand out by giving potential and existing clients and customers something to recall that you by with this exclusive leather USB flash drive that elements an embossed outline on its side. 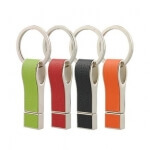 The leather USB flash drive arrives in a scope of different colours, so you can easily facilitate its design with your business' logo colours, and it is equipped in a smooth, finished metal trim for included solidness and style. 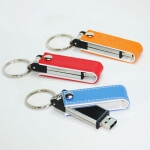 Your logo will be heat stamped into the side of this leather USB flash drive for a tasteful, proficient look. Its size might be somewhat garish; however there are times when that is how it should be. 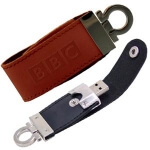 This exclusive leather USB flash drive can hold your most important files and folders, pictures, videos and documents so you can bring them with you wherever you go. 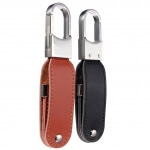 It is outfitted with a helpful pocket cut, so you can tote it around in your front pocket if craved.